The Budget Estimate Submission (BES) is the two year DoD component’s budget submissions to the Office of the Secretary of Defense (OSD) showing budget requirements for inclusion in the DoD budget during the Planning, Programming, Budgeting, and Execution (PPBE) process. 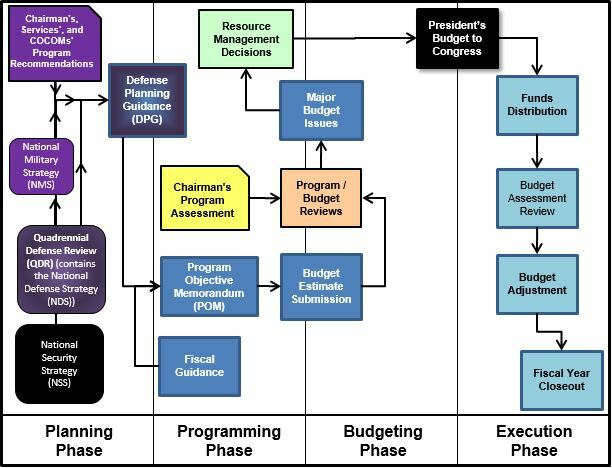 The DoD components prepare their combined Program Objectives Memorandum (POM) and Budget Estimate Submission (BES). The POM and BES update the Future Years Defense Program (FYDP). The BES covers two years (such as FY 12 and FY 13). Changes to the POM are known as Fact of Life Changes (FoLCs), while changes to the BES are known as Change Proposals (CPs).